Website design and all images © Andy Holliman. All rights reserved. I’ve been interested in photography for almost as long as I can remember, I think my first camera was a Kodak Brownie 127 roll-film – not new! I’ve slowly progressed through Kodak instamatic, a Halina compact and Praktica, Olympus and Minolta SLRs. My enthusiasm was rekindled by moving to Nikon DSLRs a few years ago. I enjoy photographing any subjects from the grandest landscape to the smallest details. I have a passion for travelling, anywhere from the poles to the plains of Africa. I believe photography makes you see the world in a different way and makes you look for longer and see things better. Despite growing up in London I’m always drawn to the sea; rocks, beaches and especially waves – my next house will have a sea-view! My photography is moving towards a more interpretative style, using camera movement and multiple exposures to blur and abstract details. 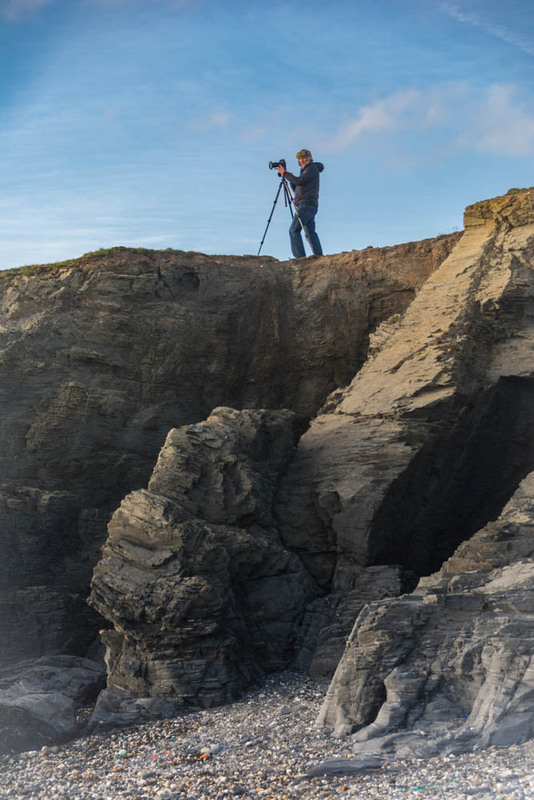 Photographic influences and inspirations are many but important ones that I’ve been lucky enough to meet and learn from include Valda Bailey, Joe Cornish, Doug Chinnery and Mark Carwardine. Other artistic influences include Rothko, Kandinsky, Cezanne, Monet, Braque, Malevich & Richter. 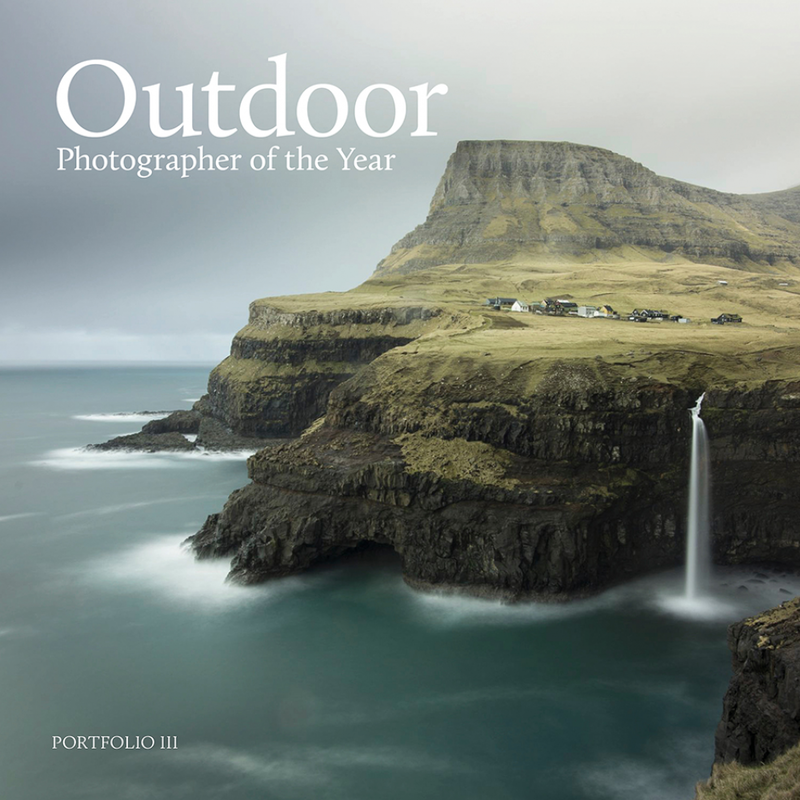 Winner of the Spirit of Travel category of Outdoor Photographer of the Year 2017 - two images in the book. 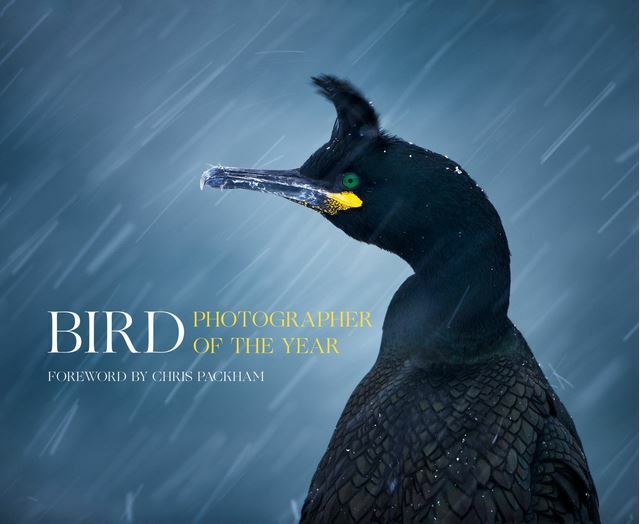 Finalist in Bird Photographer of the Year 2016 - two images in the final, also in book.